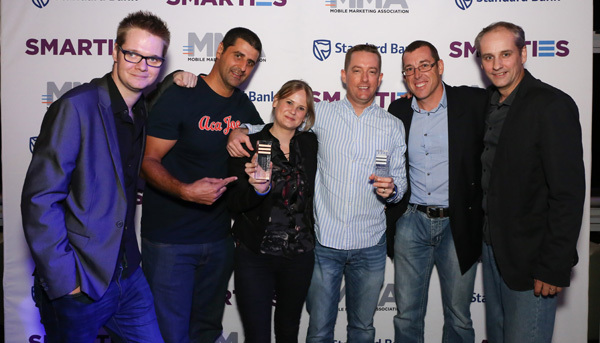 At the recent Mobile Marketing Association (MMA) Smarties Awards held in Durban, Always Active Technologies (AAT) and the Independent Media Group (IMG) were honoured with two prestigious awards for their Isolezwe Asidlale USSD campaign. 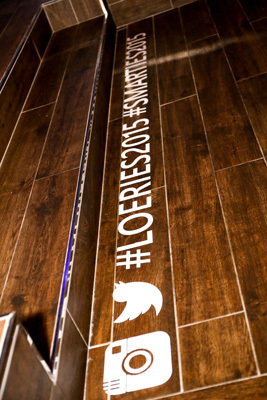 Hosted in Durban along with the Loeries® Creative Week™, the MMA Smarties Awards were held at Tsogo Sun’s Sky Bar and themed as a “Night with the Stars” with sponsorship by Standard Bank. 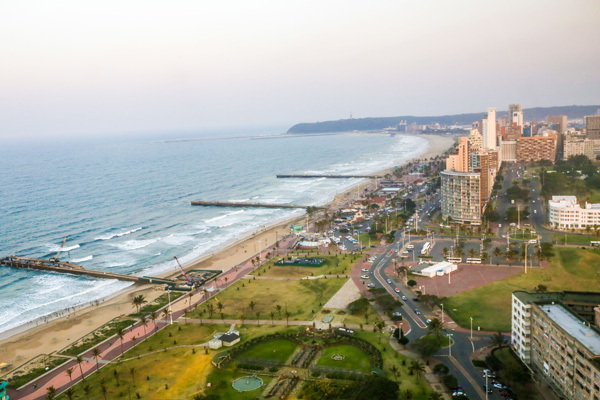 With the Sky Bar offering a stunning panoramic view of Durban’s Golden Mile, a crowd of 150 gathered to celebrate and toast South Africa’s best in mobile marketing. 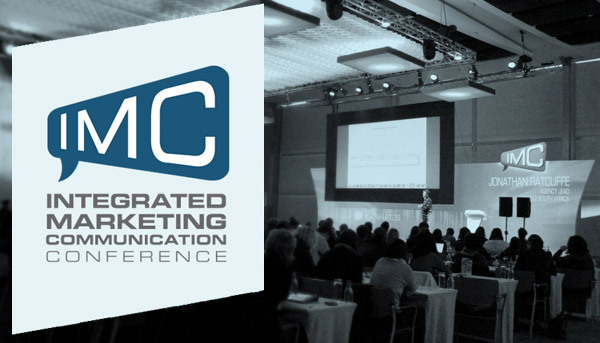 Asidlale (“Let’s Play” in English) won bronze in the Lead Generation category and silver in the Cross Media / Cross Mobile category. 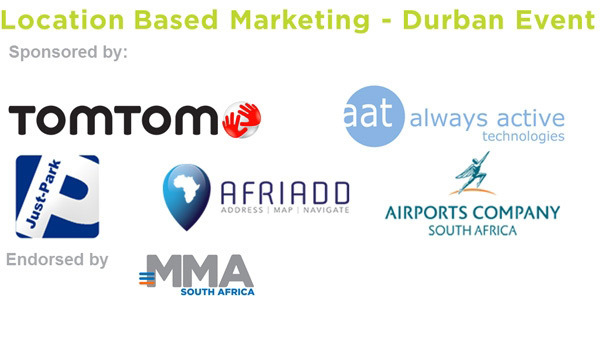 The soccer-focussed campaign was launched by the Independent Media Group’s isiZulu language newspaper “Isolezwe” on the AAT Mobile Platform and incentivised readers to make pool predictions for the Premier Soccer League. On the back of its 2014/2015 success Asidlale has been launched for the 2015/2016 PSL season, so grab a copy of Isolezwe and start playing! Andrew Taylor (IMG), Rob Gould (IMG).